Certain medications can damage the ear, resulting in hearing loss, ringing in the ear, or balance disorders. These drugs are considered ototoxic. 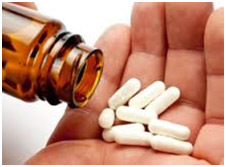 Sometimes kids who take high doses of drugs for cancer, infection, or other illnesses develop hearing or balance problems (or both) as a result of taking the drugs. The degree of damage to the ear depends on what type of drug a child is taking, how much, and for how long. And the severity can vary from child to child. 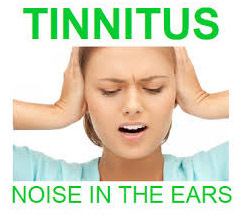 Some kids may have no or very minimal hearing loss and “ringing in the ears” (tinnitus), while others may experience major problems with balance and/or profound hearing loss (deafness). Age is the biggest single cause of hearing loss. 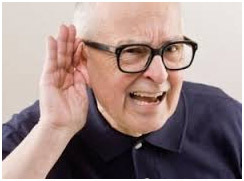 Hearing loss that develops as a result of getting older is often known as age-related hearing. Most people begin to lose a small amount of their hearing from around 40 years of age. This hearing loss increases as you get older. By the age of 80, most people have significant hearing problems. As your hearing starts to deteriorate, high-frequency sounds, such as female or children’s voices, may become difficult to hear. They are required to wear a hearing aid when they lose a small amount of their hearing. 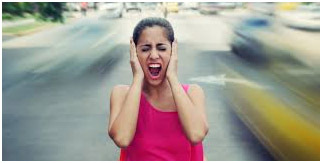 Another common cause of hearing loss is damage to the ear from repeated exposure to loud noises over time. Congenital hearing loss is hearing loss present at birth or soon after. Most of it is inherited, but about 1 in 4 cases are due to things that happen to the baby in the womb. This includes infections such as German measles, being premature, and shortage of oxygen at birth. There are many inherited (genetic) syndromes which cause hearing loss as one of the symptoms. Some inherited hearing loss in children is not present at birth but develops in the early years. The first sign can be poor speech development. 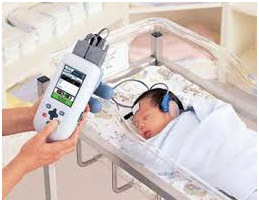 In the UK all new babies have a hearing test to make sure the hearing (auditory) nerve is working. Children are checked again at about 8 months of age to make sure they can still hear. 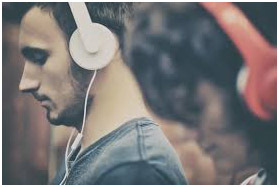 Ultimately sound is heard and interpreted by the brain; conditions that affect the hearing centre in the brain can also cause hearing loss. Examples would be multiple sclerosis, brain injury through trauma, stroke and brain infection (encephalitis). In some cases there might be partial or even complete recovery over time, although in other cases the loss would be permanent. Cancer can affect the hearing, although this is quite rare. 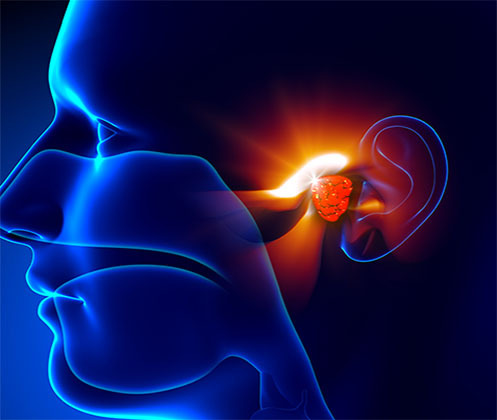 The middle ear and cochlea don’t normally develop tumours, but a tumour called an acoustic neuroma can grow on the auditory nerve. Although this tumour is most often benign (meaning that it does not spread to other parts of the body), it causes loss of hearing. Acoustic neuromas can sometimes be bilateral (meaning there is one tumour on each side). If this happens then both ears will lose hearing. Serious and permanent hearing injuries can result in a traffic accident when the airbag deploys. The airbag explodes with a sound pressure level that may be greater than 170 decibels. A jet engine at takeoff has a sound pressure level of 140 decibels. A rocket launch 180 decibels. 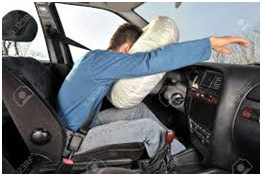 A sudden, extremely loud noise such as an airbag exploding can damage immediate and permanent hearing loss (“acoustic trauma”).This causes ear pain, loud ringing and bleeding from the ear canals. A foreign body in the ear is anything that gets stuck in your ear canal other than earwax. Peas or beads are the most common foreign bodies to block the ear and impact on hearing. Foreign bodies are usually trapped in the outer ear canal. Children may put and push things into their ears during play. These things may include food, toy pieces, beads, buttons or disk batteries. Ear foreign bodies may also include insects that fly or crawl into the ear canal. Foreign bodies may also cause itching, pain, fever, redness or bleeding.